This is just a simple edit but it shows how trail riding and bikes have progressed. We came from road bike roots and just hanging on and surviving on the trail. 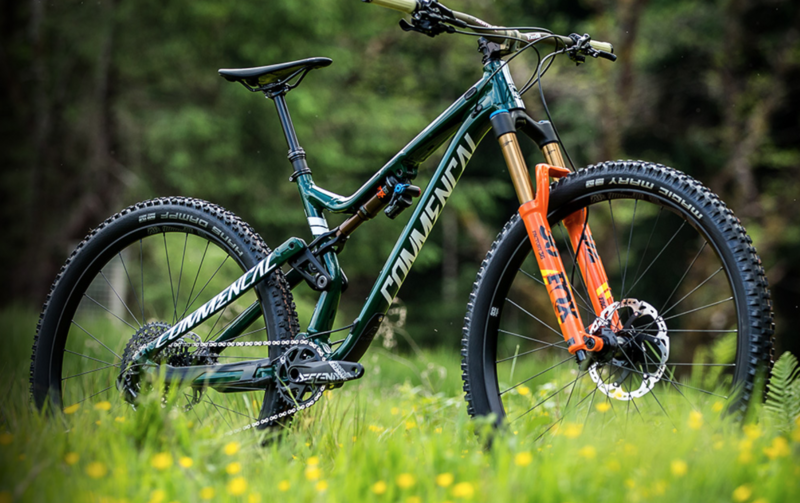 Now, bikes and styles have developed to exhibit how to master even simple trails. The rider puts the bike in constant tension and treats it like a ball of energy, unsettling it to get it ready for the next move with maximum traction. 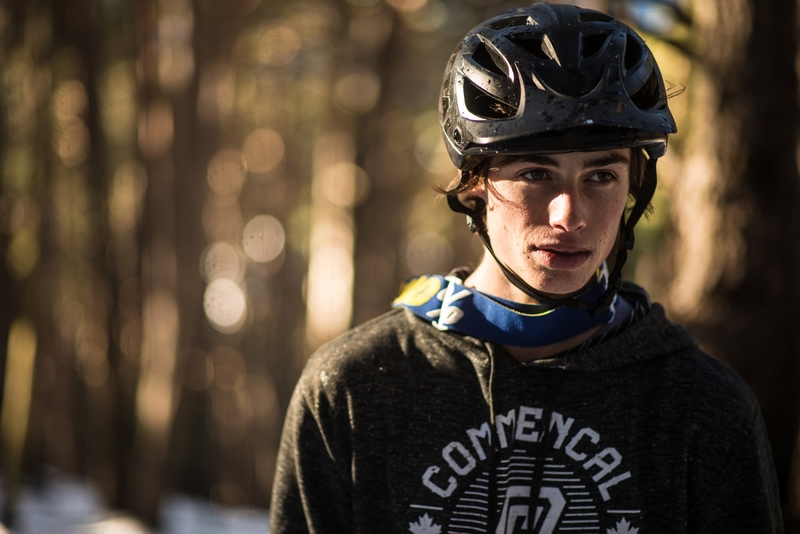 These kids grew up watching the likes of Aaron Gwin and Jerome Clementz and they are now creating their own style, growing up on mountain bikes. French Rider Hugo Frixtalon is now 20 years old and destined for big things. French Rider Hugo Frixtalon is now 20 years old and destined for big things. The bike is no slouch either. For $4k, you can rest assured that it’s not the one slowing you down. Fox 36 and DPX2 with Eagle drivetrain, Shimano brakes means that it is well sorted. * Renthal Cockpit with Fatbar V2 handlebar which is lighter yet still as strong. All in its original Renthal gold ultra-resistant, hard coat anodizing. $4k as spec’d above means it’s a contender that is within reach for many.